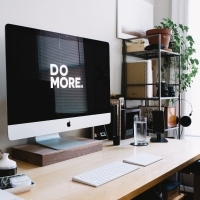 I'm Tom Peterson, I am a chartered marketeer have over 10 years of experience in helping leading publishers, SMEs and businesses thrive in digital. Why not have a look at my career highlights or check out my industry views. You can also see some of the advertising tecnology I've developed for publshers to improve their vieability. 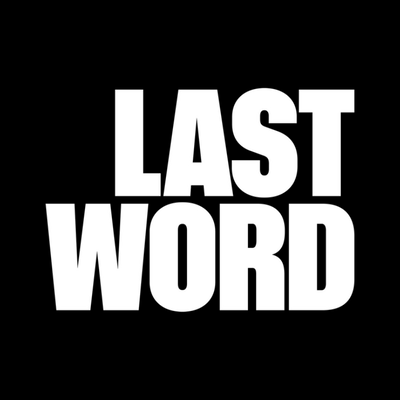 Last Word Media is a leading publisher in the financial services industry servicing the independant financial advisery coumminty across the world through its four market leading titles. 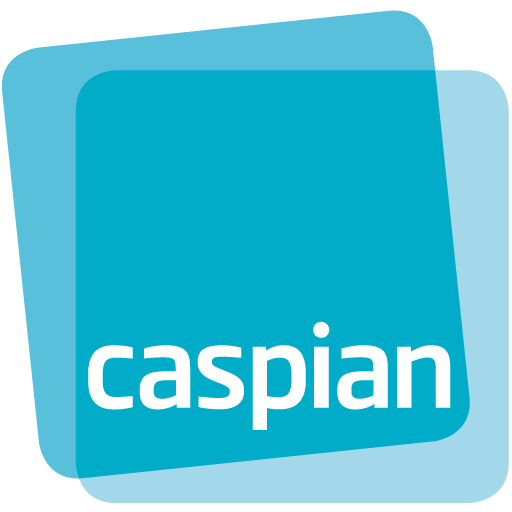 Caspian media produces some of the leading titles for the entrepreniurial and SME communities. 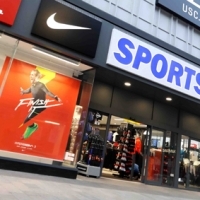 The organisation faced mounting issues from clients due to changes in advertising standards, technology and requiriements. My role was to help identify these problems, consult on strategies to solve them and to create wireframes including new advertising initatives I had believed will increase revenue. 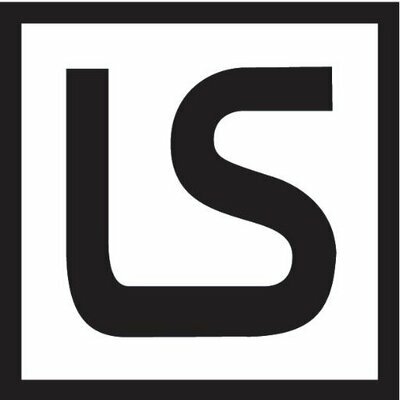 Law in Sport is a growing law publishing offering which targets those in the sports industry who are interested in regulatory changes and legal matters. I was tasked with creating a digital audit to discuss how the business can grow its revenues through the introduction of online advertising and recommend pricing models. The report I produced went beyond digital and also recommend the brand needs to create an event series to grow the community and revenue opportunities. 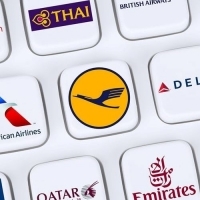 This recommendation has now ensured the business is growing and is the largest contributor to revenue. 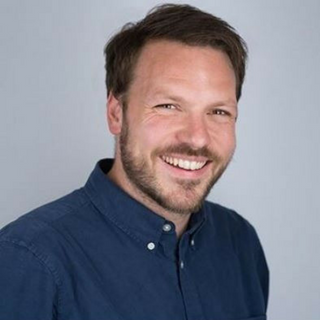 Tom is a creative digital marketing professional with a proven track record in engineering digital transformation within organisations, optimising website and campaign performance across multiple industries. Subscribe Us to future updates?